Additionally, both the frames and the sash are thermally broken. Because our windows are designed specifically for your application, the install is very fast and easy. Because they are designed specifically for your application, the install is very fast and easy. 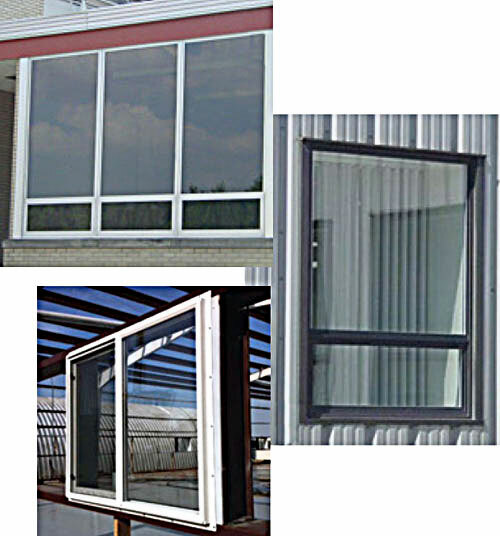 Call your Therm-All representative, dial 888-2-INSUL-8, or send an email to info@therm-all.com for more information about our thermal and non-thermal frame windows.